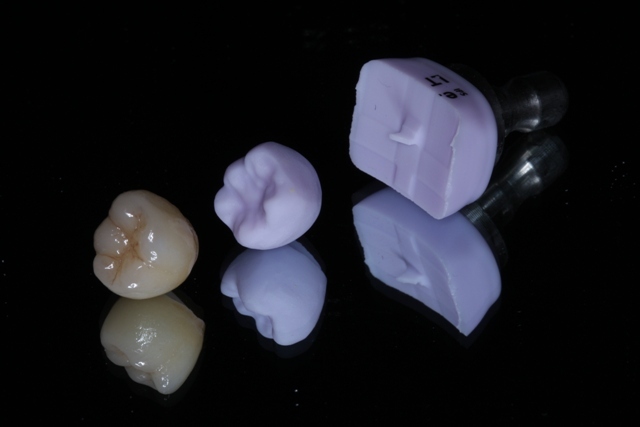 Replacement of missing teeth with dental implants could not be easier in our office using the Galileos 3-D Imaging system and CEREC Cad-Cam restorations. 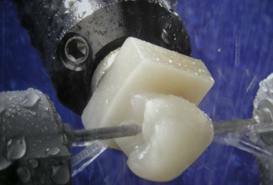 Before treatment begins, we take a series of high-tech images of your mouth which allows Dr. Niesen to perform a "virtual surgery" on the computer before your actual appointment. 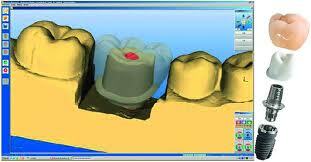 This allows perfect planning of your dental implant and makes the surgery quick, easy and predictable. By performing the entire procedure in our office from the surgical placement of the implant; The laboratory fabrication of the components; The fabrication of your final ceramic tooth; We keep treatment time and costs to a minimum with the highest level of quality while saving you money! 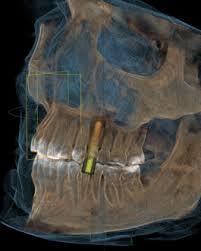 By controlling all aspects of your implant procedure, we assure that success is acheived. 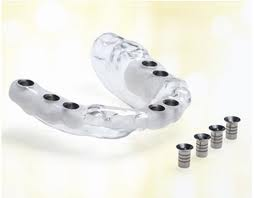 Once we confirm that dental implant treatment is right for your particular situation, we will do "whatever it takes" to make sure you leave our office with a beautiful and functional dental implant & tooth. Our "one-price" fee structure removes any hidden or unknown costs associated with your care. 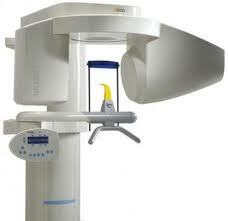 Even if we have to perform additional procedures to achieve success, there is never any additional cost.